For the last 20 years, Pantone’s Color of the Year has set the tone for fashion, home, and design. Their color experts travel the world scouring films, art collections, fashion, lifestyles, and technologies to gauge what the next year’s color should be. 2019’s color is … drum roll … Living Coral! Vibrant, yet mellow Living Coral is a warm embrace to comfort us through a continually shifting environment. Symbolizing our need for optimism and joyful pursuits, Living Coral embodies our desire for playful expression. 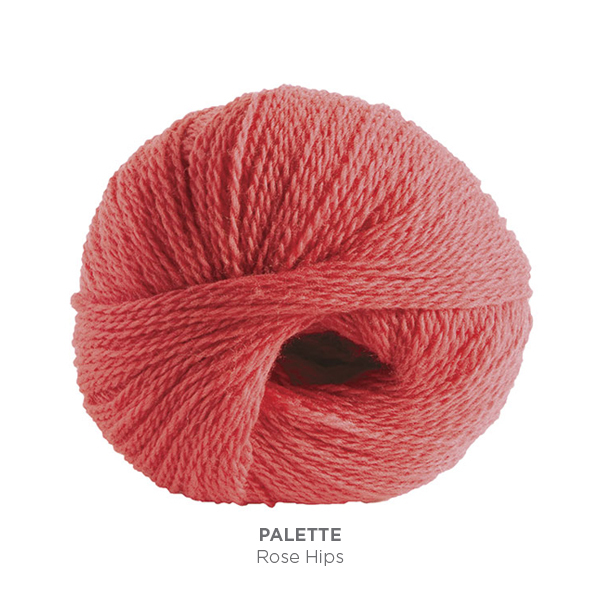 One of my favorite joyful pursuits is getting inspired to knit with beautiful yarn! 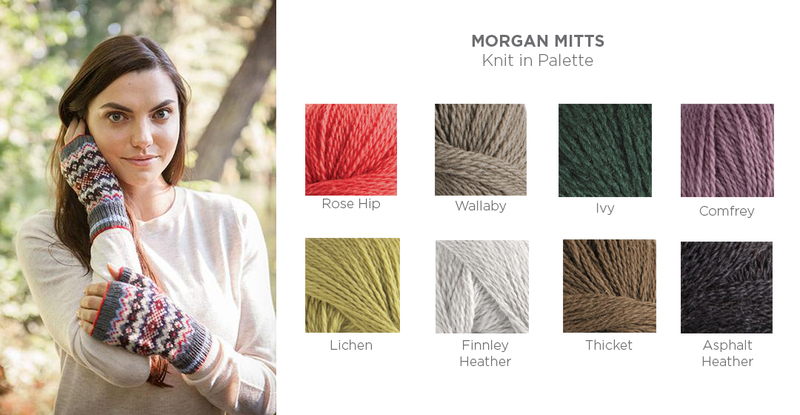 Here are some of our favorite yarns inspired by the color of the year. Make a statement with the Morgan Mitts! Living Coral is like a beacon of light that can spice up a palette. It becomes the focal point in this understated and upscale color grouping. 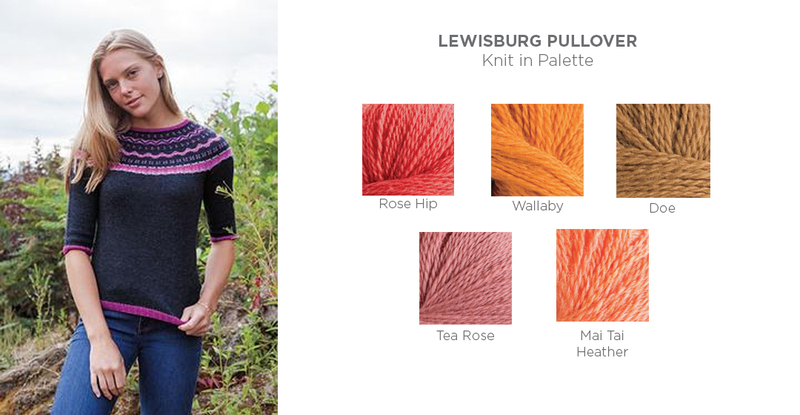 If you want a more subdued palette, the Lewisburg Pullover in an array of soft and warm colors is for you. With layers of tones to create a healthy glowing color grouping, Living Coral sets the tone for this project. 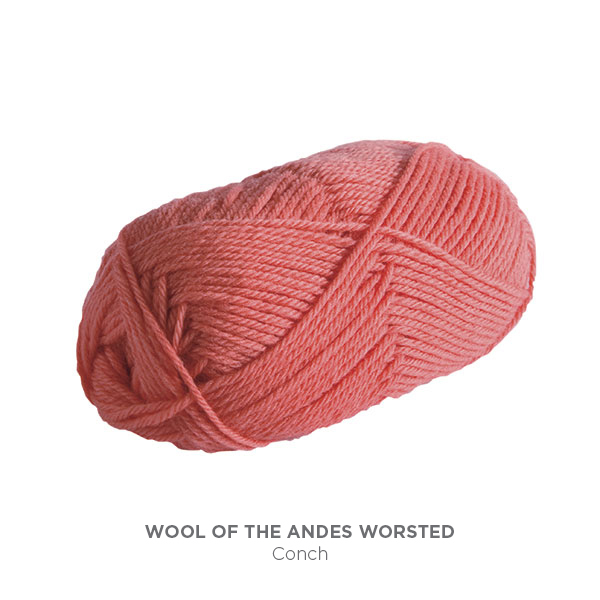 The post Pantone Color of 2019: Living Coral appeared first on KnitPicks Staff Knitting Blog.